Piano Tuning & Repair Blackfoot Idaho offers high quality piano tuning & repair services to Blackfoot Idaho and the surrounding area including: Wapello, Kimball, Firth, Rose, Peterson, Groveland, Collins, Gibson, Aiken, Clarkson, Riverside, McDonaldville, Moreland, Aberdeen Junction, Rouse, Thomas, Rising River, Rockford, Shelley, and Idaho Falls. 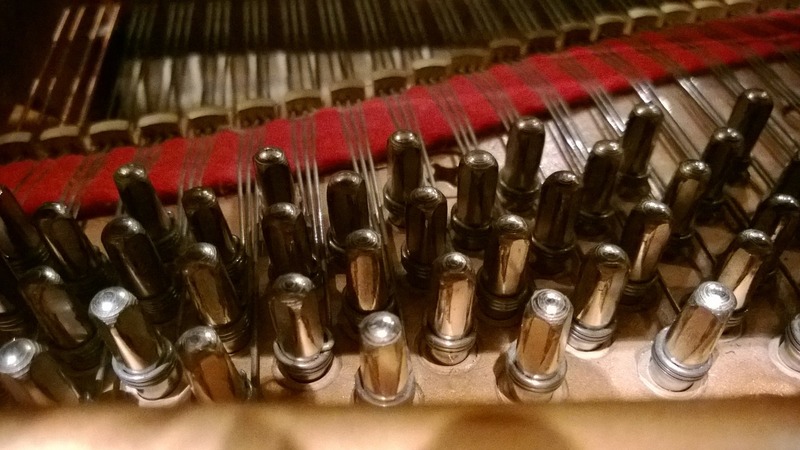 Call ( 2 0 8 ) 9 3 2 - 3 5 4 1 to schedule an appointment with one of our piano tuning experts. We look forward to meeting you and serving your piano tuning and repair needs.